Data center REITs own and manage facilities that customers use to safely store data. 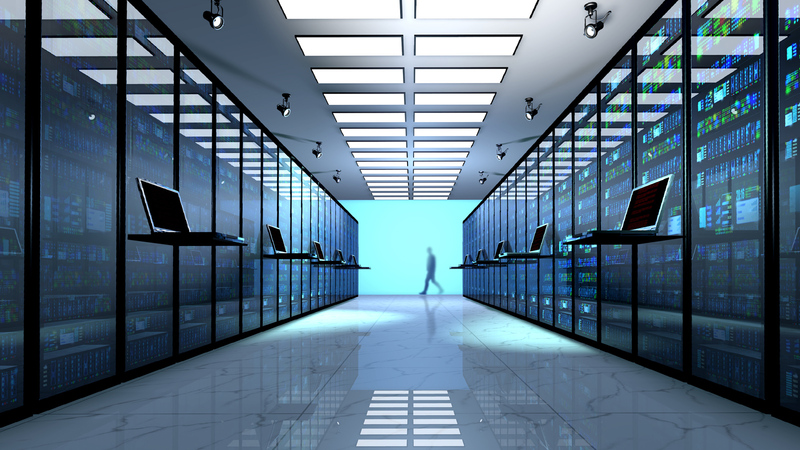 Data center REITs offer a range of products and services to help keep servers and data safe, including providing uninterruptable power supplies, air-cooled chillers and physical security. QTS Realty Trust, Inc. QTS Realty Trust, Inc.